Bankruptcy and Creditor Debtor Rights / Insolvency and Reorganization Law, Litigation - Bankruptcy, Chapter 12, Creditors' Rights, Debtors' Rights... See More. 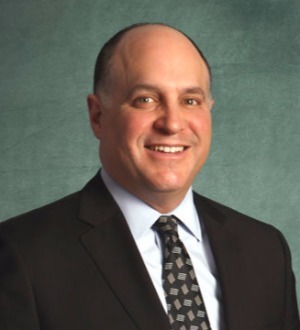 Mr. Bakst represents clients in the areas of creditors' rights, bankruptcy, reorganization, and insolvency. He regularly represents secured and unsecured... Read More. 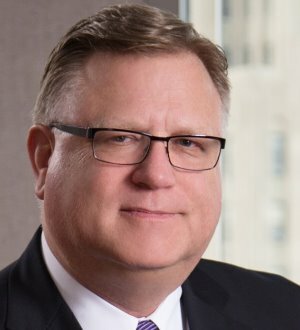 James R. Cambridge is a Member of Kerr, Russell and Weber, PLC. Mr. Cambridge specializes in the areas of business law, finance and real estate and lectures and publishes regularly on business law and planning. His clients have included... Read More. 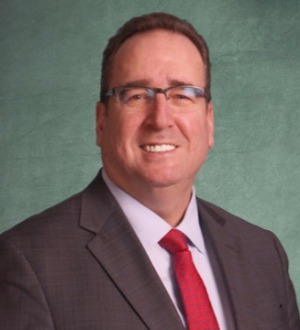 Curtis J. DeRoo has 30 years of experience as a tax attorney and general business advisor. 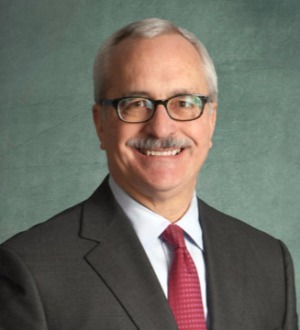 He co-chairs the firm’s Estate and Trust Planning and Estate Administration Department. Curtis drafts Wills, Revocable and Irrevocable Trusts,... Read More. 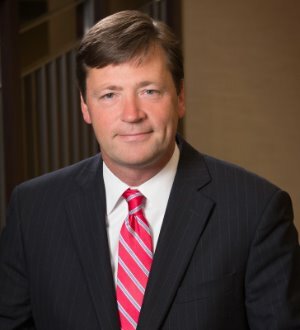 Mark C. Knoth has over 20 years of experience representing employers in a wide range of employment and labor law matters. Mark chairs the firm’s Labor,... Read More. 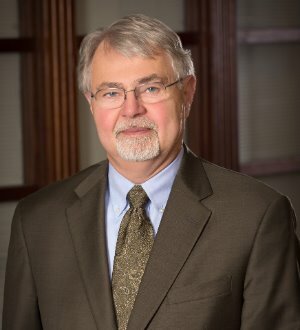 Ralph E. McDowell assists clients primarily in the areas of commercial bankruptcy, debtors’ and creditors’ rights, and workouts. He has represented... Read More. Employee Benefits (ERISA) Law, Commercial Litigation, Arbitration, Litigation - ERISA, Litigation - Intellectual Property, Litigation - Labor and Employment, Litigation - Construction, Labor Law - Management, Employment Law - Management (Business)... See More. Berger, Miller & Strager, P.C. Workers' Compensation Law - Claimants, Personal Injury Litigation - Plaintiffs, Litigation - Insurance, Car Accidents (Personal Injury), Auto Insurance, No-Fault Automobile Insurance, First Party Insurance Litigation, Automobile Insurance (Michigan No-Fault Law)... See More.